CBD Oil Atomizer Cartridge Tank. The CBDfx vape kit cartridge is a ceramic cartridge made out of steel and glass. With an adjustable airflow and air intake holes located at the very bottom of the chamber, this cartridge is best in class when it comes to vaping experience and minimizing product waste. 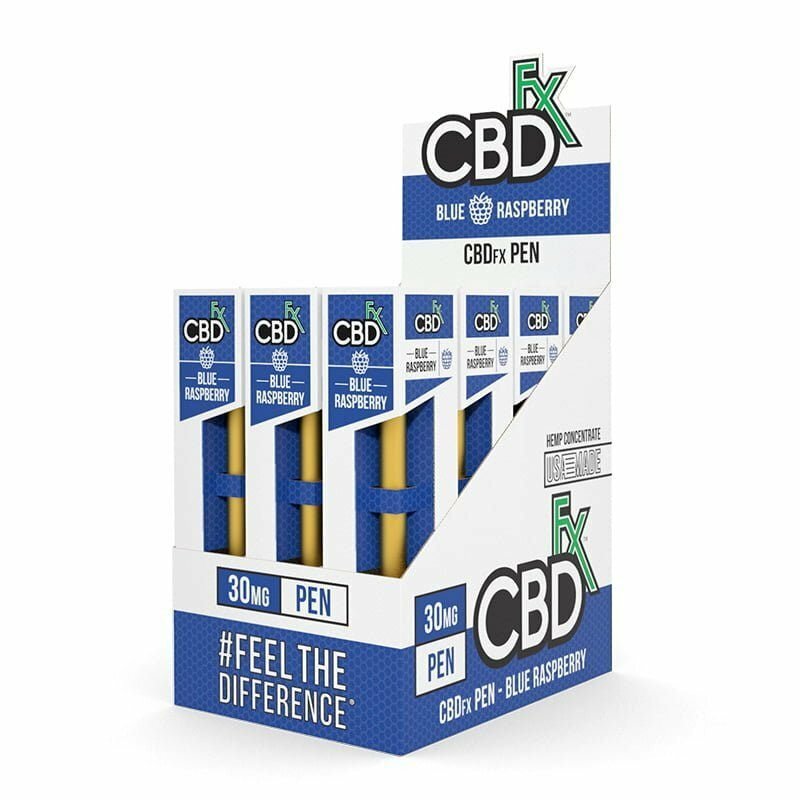 The CBDfx cartridge is engineered to make filling as easy as possible which ensures that you will never waste your CBD again.